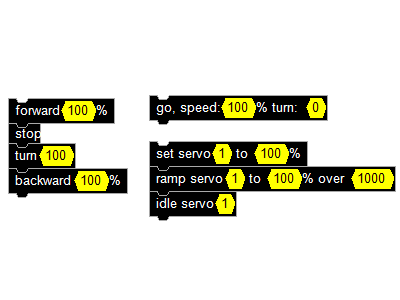 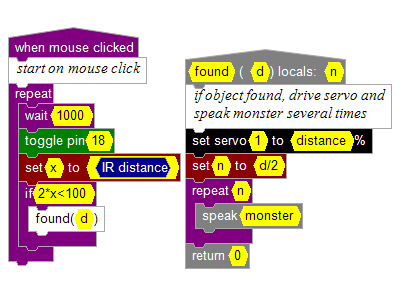 12Blocks is an intuitive, powerful environment for programming popular robots. 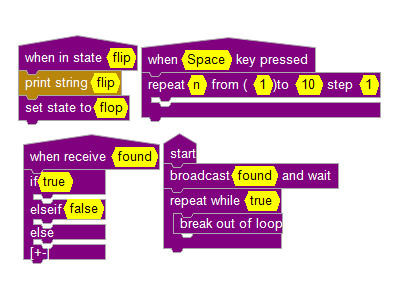 It's a visual language that makes programming as simple as drag-n-drop. 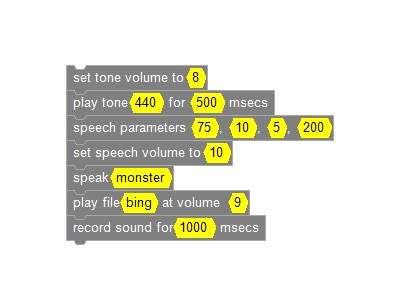 Hundreds of blocks support everything from reading sensors to integrating with the Robot Operation System. 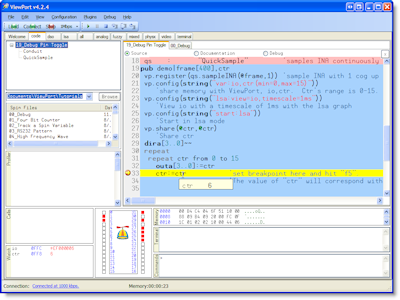 12Blocks provides rich graphical debugging tools and guided tutorials to make both novice and expert programmers successful. 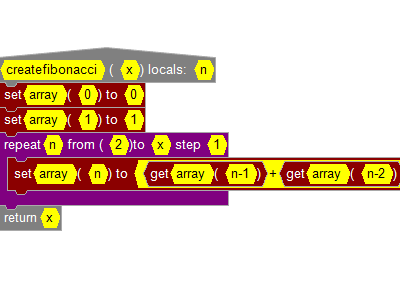 It's easy to get started with plenty of tutorials, videos and documentation. 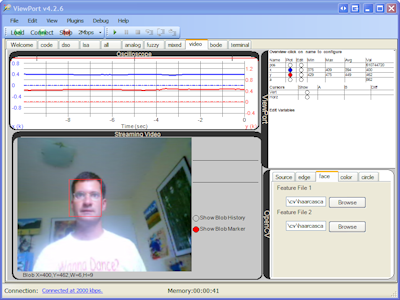 Application:Intruder Detector Dennis from Shepard Engineering Concepts developed an Intruder Detection System that he programmed with 12Blocks. 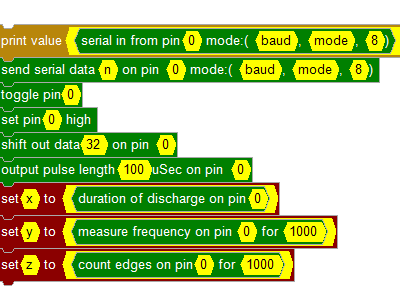 Application:Plant Whisperer Jeff built a fun little device that uses text-to-speech, an ADC, and an audio amplifier to keeps your plants healthy. 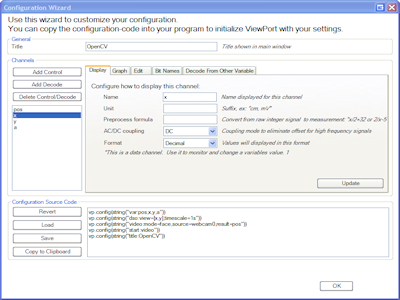 ViewPort is the premier debugging environment for the Propeller. 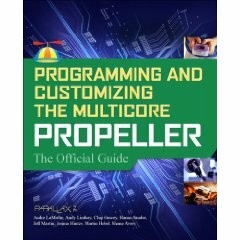 The tool combines an integrated debugger with powerful graphics that show you what's going on within the Propeller. 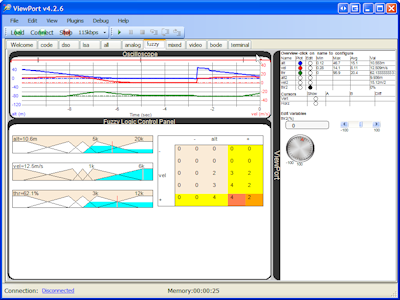 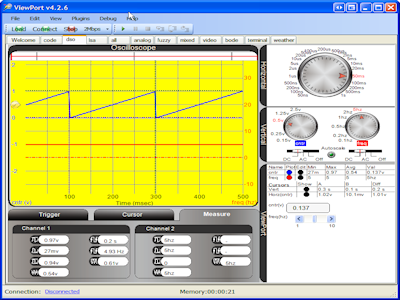 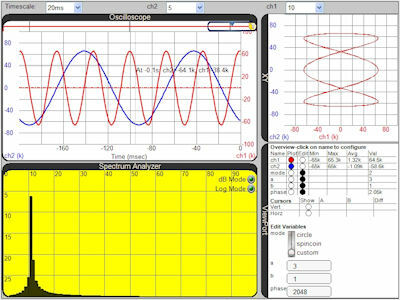 Monitor variables over time with the built in oscilloscope or change their value while your Propeller is running. 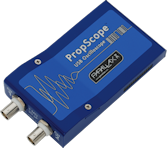 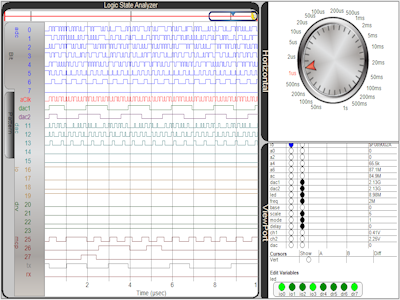 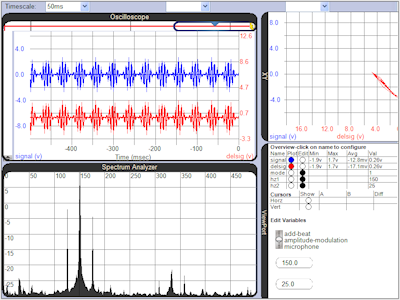 Solve hardware problems with the logic analyzer at sampling rates up to 80Msps. 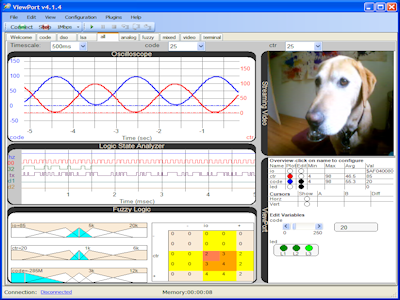 Add intelligence to your programs with the fuzzy logic module or perform simple vision processing. 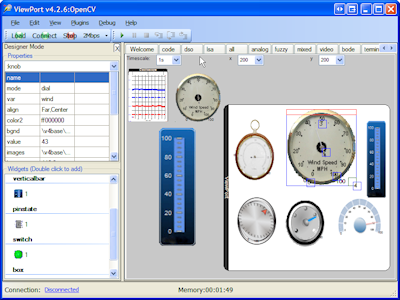 ViewPort can be used with Spin, C and PropBasic programs. 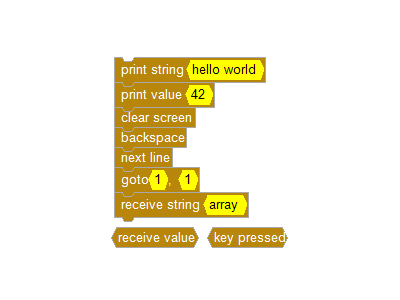 It requires one cog and a single line of code at the start of your program. 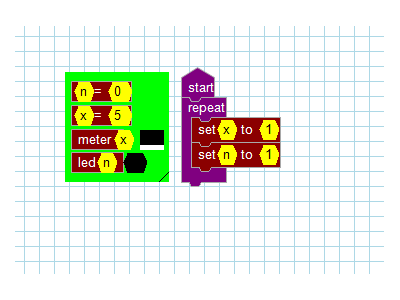 It's easy to get started with plenty of tutorials, videos and documentation.